JEFFERSON PARISH, La. — All lanes of US Highway 90 near Avondale are closed after a crash caused an oil spill Monday morning. The crash happened before 10:40 a.m. near the intersection with Lapalco Boulevard, the Louisiana Department of Transportation and Development said. 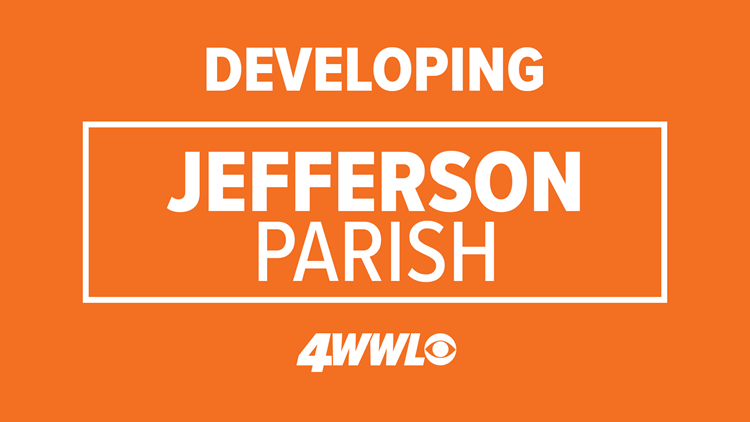 Jefferson Parish councilmember Chris Roberts said one person was trapped inside a car at the scene. Roberts said that Hazmat crews have been notified. Drivers are encouraged to use another route.